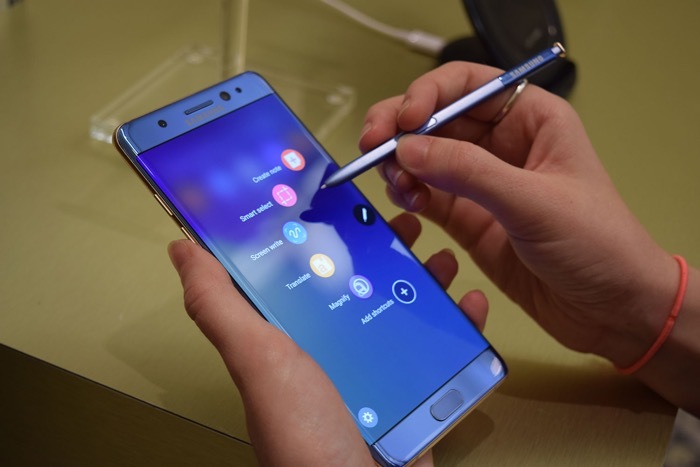 The Samsung Galaxy Note 7 was recalled a while back and Samsung has apparently been offering owners of the handset in France a free 128GB microSD card. Samsung has apparently started to send out letters to owners of the Galaxy Note 7 in France apologizing for the device having to be recalled and enclosed in the letter is a free 128GB microSD card. Samsung is alos offering 1,000 of these customers a chance to a free experience at Samsung Life Changer Park in Paris, which is their VR amusement park. Many of Samsung’s customers appear to have been happy to swap their Note 7 smartphone for the Galaxy S7 and it looks like the recall has not done too much damage to their brand.